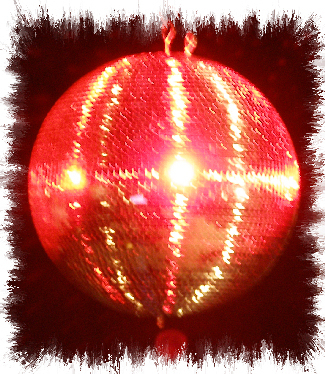 How To Book JMF Disco - The Party Mobile Disco. Booking JMF Disco is as easy as falling off a log! (why you would want to fall off a log is another question but....). Every party is different - your party should reflect your own ideas - JMF Disco is here to turn those ideas into your own memorable vibrant party. 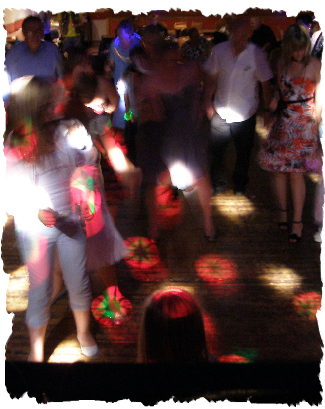 Different venues, different performance times, different requirements with regard to style and size of equipment to be used - you may just be after a 'standard' disco or something a bit more lavish. Our special Party Planner Pack is provided with every booking to help with the organisation and timings for your party. When do you want to cut the cake and sing Happy Birthday, when are the speeches, when is the Fancy Dress Competition to be judged, when are the Bride and Groom leaving (a specific JMF Disco Wedding Planner is provided for Weddings), what time has the hall got to be cleared by etc. The information to be provided will vary depending on the type of party you are intending to hold. Your Party Planner Pack also contains a section for selecting those must have tunes that you want played at your party - let me know those must have tunes by returning the completed sheet and I will ensure they are played during the evening. I will then call you nearer the event to confirm everything is going to plan and provide you with any help you need. With all the preparation completed then it's time for you to relax, time for me to entertain you and time for you to enjoy your party!! Think about what you want and then contact me to discuss your requirements. Click on the Contact Us page for details on how to contact JMF Disco and the type of general information I to provide you with a quotation specifically tailored to suit your requirements. With the information you provide, I will be able to assess your needs and maybe suggest a few alternative ideas you might want to consider and give you a competitive quote for the entertainment you want. send you your personalised draft party Planner Pack to help set out how you want your party to run, music requests etc. provide you with a great party!